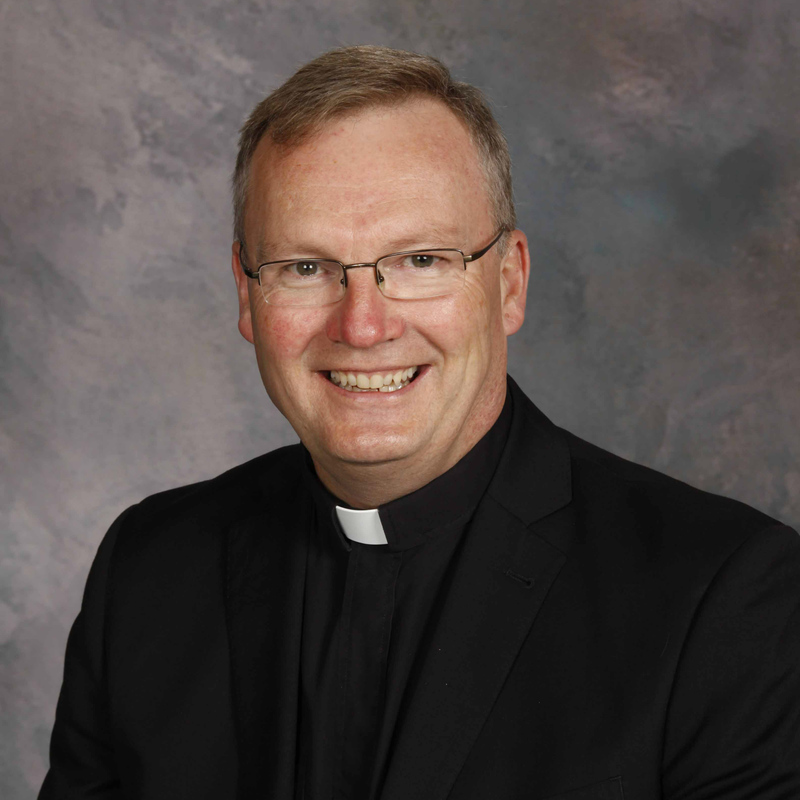 Bishop Michael Bird and Bishop-elect Susan Bell are heartbroken to share the tragic news that the Reverend Canon Robert Fead, rector of St. Jude's in Oakville, died on Monday, April 30, in a motor vehicle collision. Canon Fead was a gifted leader and colleague who served with distinction as a faithful servant of God. As news of Canon Fead’s death is shared, the bishop and bishop-elect ask for prayers. In particular, they have invited the clergy and people of the diocese to pray for Rob’s wife, Veronica, and his mother, Pat; for his friends and family and colleagues; for the clergy and people of St. Jude’s, Oakville and for all the churches and military units where he served. A service celebrating the life and ministry of Canon Fead will take place on Monday, May 7 at 2:00pm at Christ's Church Cathedral in Hamilton. Visitation will be on Sunday, May 6 from 2:00-4:00 pm and 7:00-9:00 pm at the Cathedral.